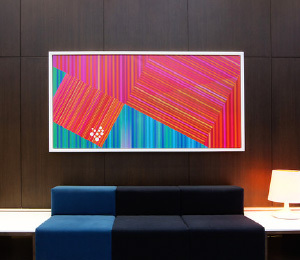 This piece of digital art is carefully printed in a matte textile with a stretcher frame of 1.58 inches. Dimensions of the artwork are 30inches x 20in and its ready for hanging or framing (not necesary). It’s a limited edition, provided directly by the artist and printed with the highest quality. FREE SHIPPING TO THE CONTINENTAL USA. CERTIFICATE OF AUTHENTICITY SHIPS SEPARATELY . The image is printed on fabric in razor-sharp quality and with brilliant colors, a textile print on stretcher frame. 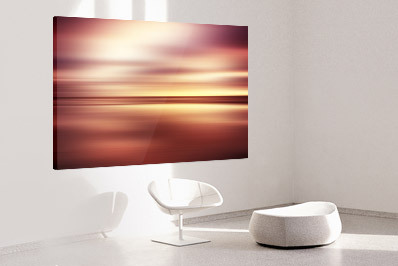 With its subtly textured matte surface, it transforms the image into a unique gallery work that is full of life. 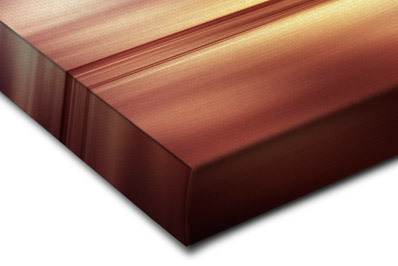 During the thermal sublimation process, the colors are completely evaporated into the material. The resolution of up to 720 dpi and the enlarged CMYK color spectrum allows accurate color reproduction with clear contours. We only use textiles that are free of harmful substances and that have been awarded the internationally recognized Oeko-Tex Standard 100 certification. 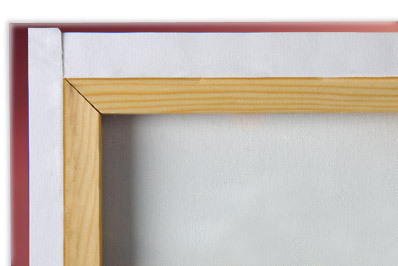 The image is mounted on the solid wood stretcher frame in its true form – with no need for later adjustments.